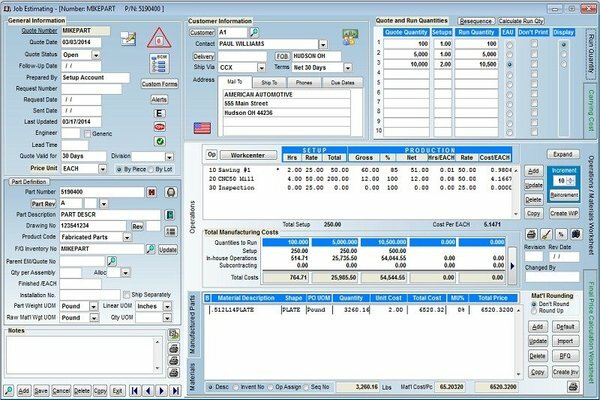 Customization of ERP software becomes necessary in every part of the technology and because of this technological development, most of the organizations tend to customize their software as per their requirement. There will be as many ERPs as there are management styles in the businesses. 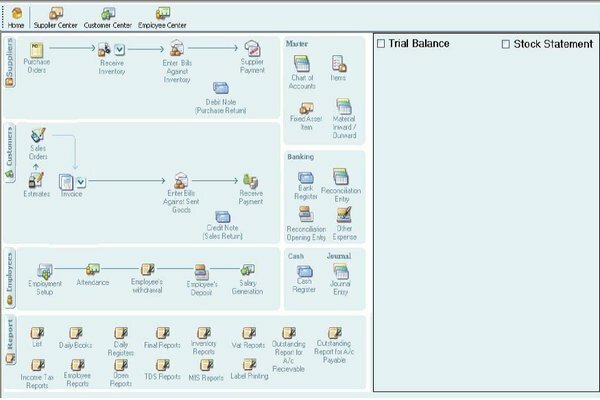 Every management style is unique and taking that in account, this is software is modified to serve your business. This software will help you thrive in this comptitive market and will also improve efficiency in your firm. This software is effortlessly customizable. We can apply changes of any manner, from minor to major changes.